Skype has launched new subscription plans with cheaper call rates for international cell phone and landlines earlier this week. Subscription plan will be implemented in the end of this week. With newer subscription plan the Skype users will be able to signup with only 1.09 dollars per month for more than 170 countries. Skype users can select the plan that limits the users to call to just one country selected by the users. Plans offered by Skype can be Subscribe on monthly basis, quarterly basis or annual basis depends upon the users ease and can be renewed automatically unless one cancelled it. Skype offers unlimited calls facility for U.S and Canada base cell phone users and for 2.95 per month for landline numbers. Charge just 5.95 dollar for unlimited calls to landlines numbers on 39 countries excluding U.S numbers. Another option offered for Skype users is unlimited calls facility to over 40 countries all over the world just for 12.95 dollars per month and also includes U.S. mobile numbers and also landline numbers. Voicemail and call forwarding Subscription option is also available for Skype users. 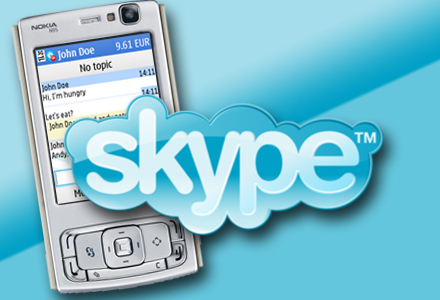 At present Skype offer free Skype to Skype calls on PCs and mobile phones. Skype credit option is offered to the users with out Skype, users use credit option in order to call on landlines and cell phone numbers. Through PayPal, online bank transfer, credit cards and other mode of local payments method Skype subscription can be purchased by the users. To avail the unlimited calling facility users have to purchase service bundles options offered by Skype for their users. According to the Skype, there will be restriction policy on the unlimited use of Skype that limits the users on usage of Skype unlimited calling offer for users. Users are limited hours to talk per month or consecutively per day like six hours per day. 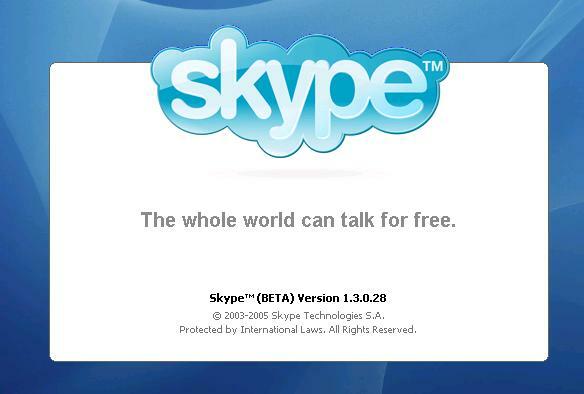 Skype will charge extra, if any users exceed the limits enforced by Skype. Skype users Limited policy apply to calls made to all cell phone numbers and landline numbers in U.S , Canada, Hong Kong, Singapore and China. Download Free Skype For Nokia N8.